Hailing from Sydney Australia, CXLOE is a singer / songwriter with a wealth of experience despite her years. 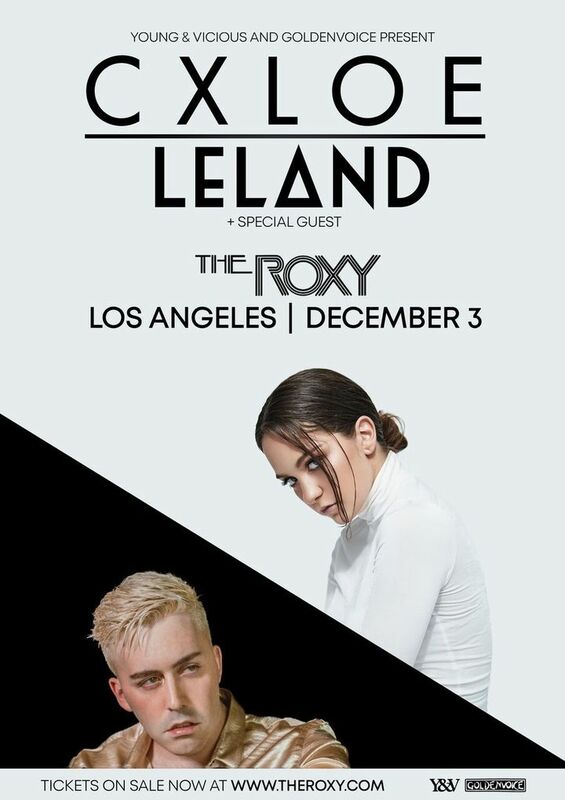 Tickets are going fast to my upcoming show at The Roxy in Los Angeles, make sure to get yours soon! Track to know when CXLOE is playing near you.